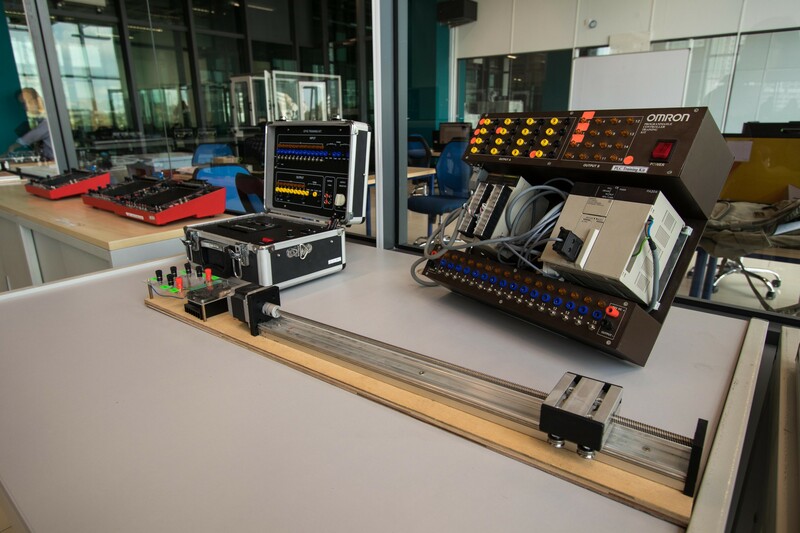 In order to enable students to learn and understand the latest high-tech engineering design and simulation techniques, software such as MATLAB, LabView, NI Multisim and SolidWorks have been installed in the Engineering Design laboratory. 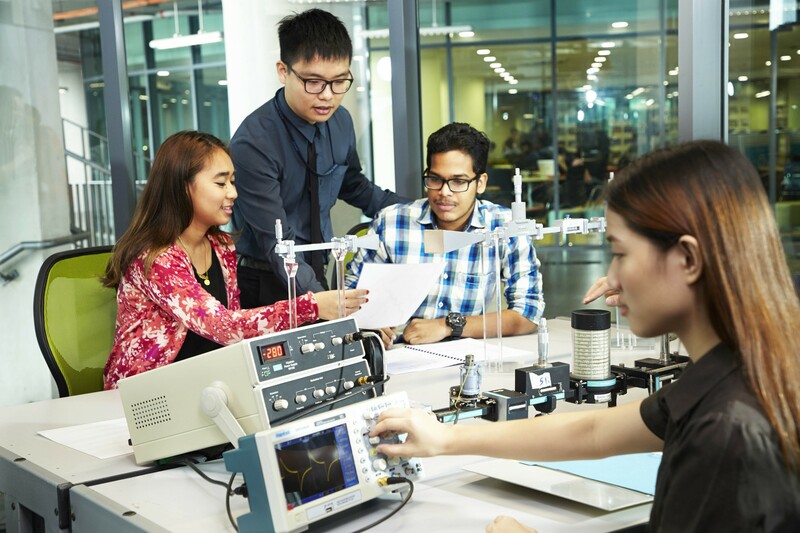 Students can use all these facilities to complete engineering assignments and design projects. 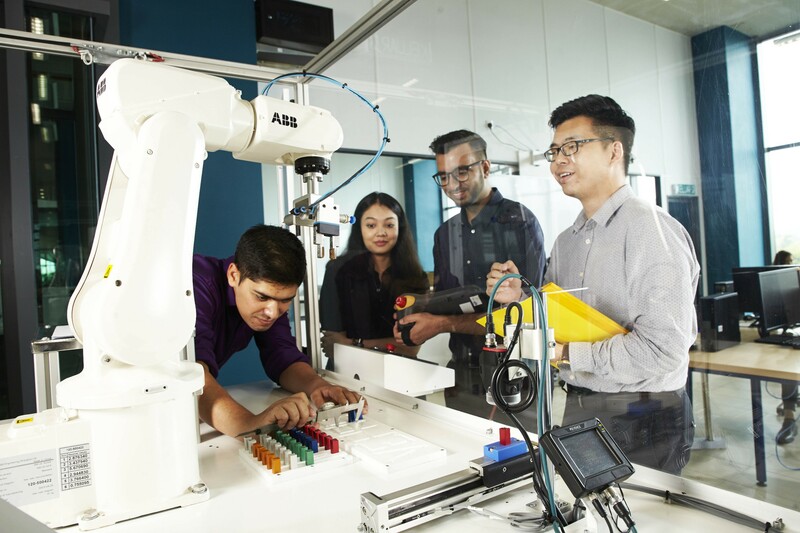 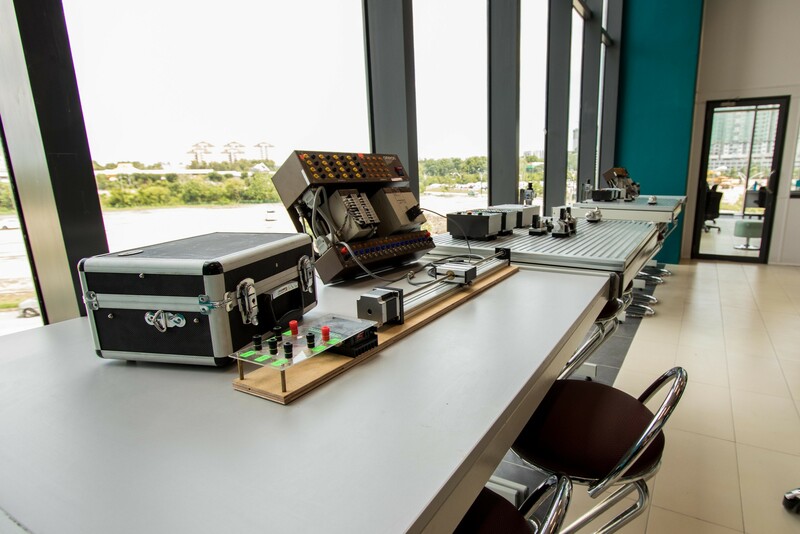 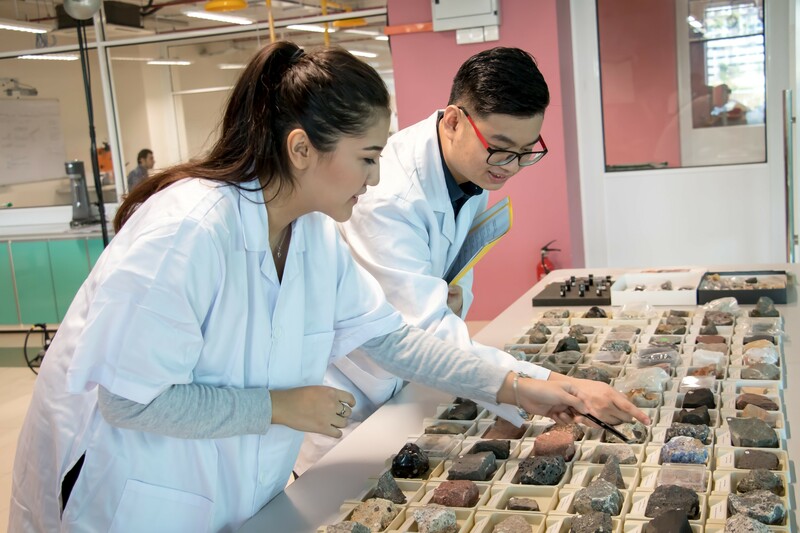 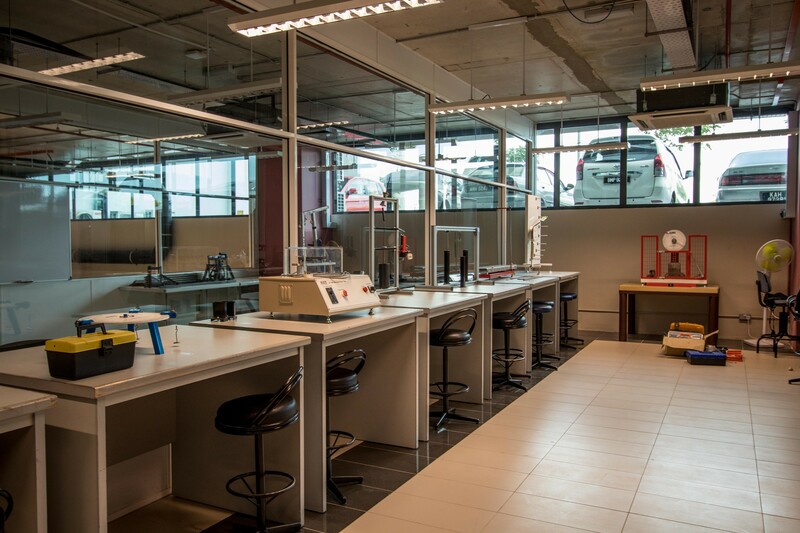 The Final Year Project room enables students to focus on project development and the APU Centre of Robotics Engineering enables students to engage with advanced research work on robotics and to participate in competitions.